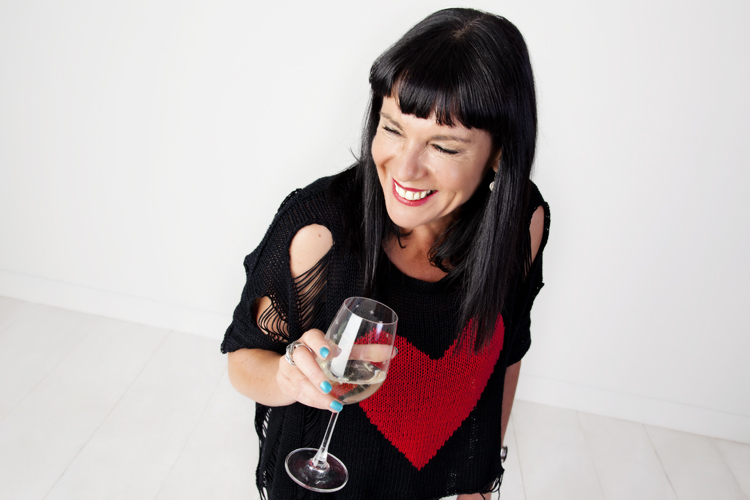 Michele A’Court is a stand-up comedian, writer & social commentator. She gigs regularly in NZ, the States, Canada and Australia; writes a weekly column for the Christchurch Press; freelances for other publications; and talks a lot on TV & radio. You can follow Michele on Twitter or have a look at all the posts she’s made by going here.